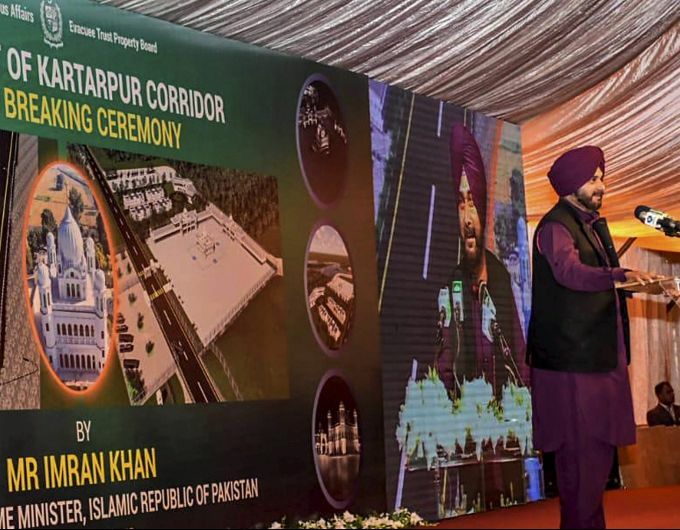 Kartarpur: Former cricketer-turned-Indian politician Navjot Singh Sidhu addresses during ground breaking ceremony for Kartarpur corridor in Pakistan's Kartarpur, Wednesday, Nov. 28, 2018. Khan attended the groundbreaking ceremony for the first visa-free border crossing with India, a corridor that will allow Sikh pilgrims to easily visit their shrines on each side of the border. 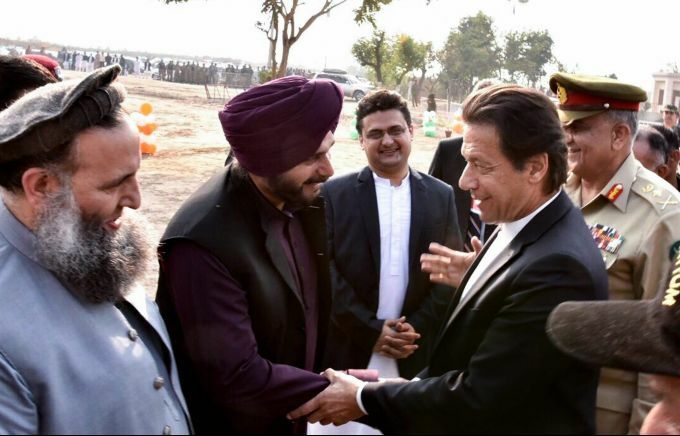 Kartarpur: Pakistan's Prime Minister Imran Khan shakes hands with cricketer-turned-Indian politician Navjot Singh Sidhu during ground breaking ceremony for Kartarpur corridor in Pakistan's Kartarpur, Wednesday, Nov. 28, 2018. Khan attended the groundbreaking ceremony for the first visa-free border crossing with India, a corridor that will allow Sikh pilgrims to easily visit their shrines on each side of the border. 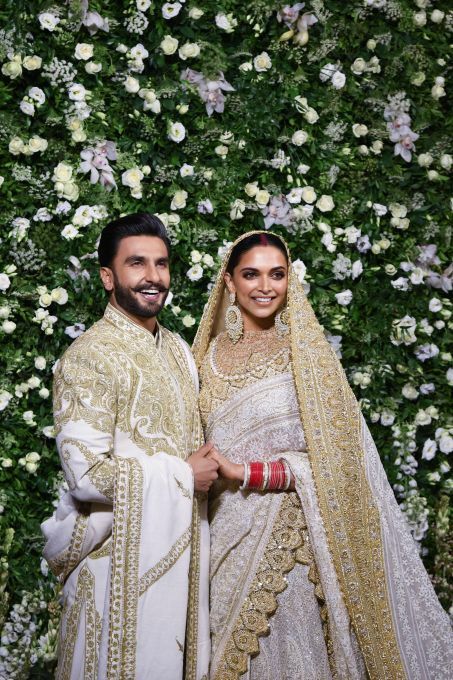 Mumbai: Bollywood actors Ranveer Singh and Deepika Padukone pose for photos during their wedding reception, in Mumbai, Wednesday, Nov. 28, 2018. 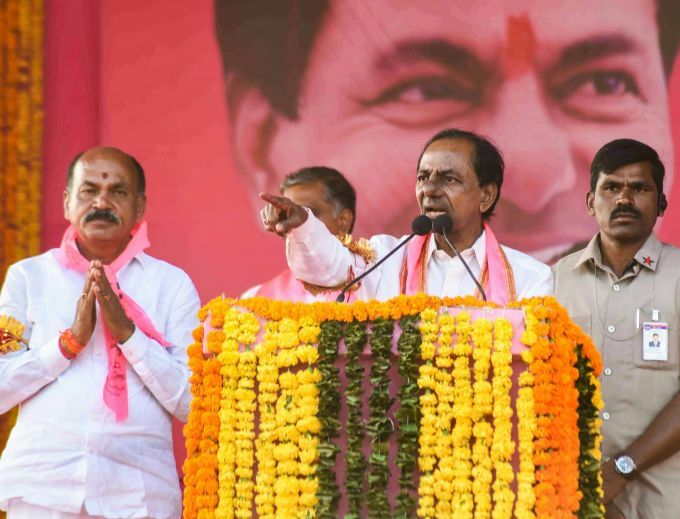 Sangareddy: TRS president and caretaker chief minister K Chandrashekar Rao addresses a public meeting, in Sangareddy, Wednesday, Nov. 28, 2018. 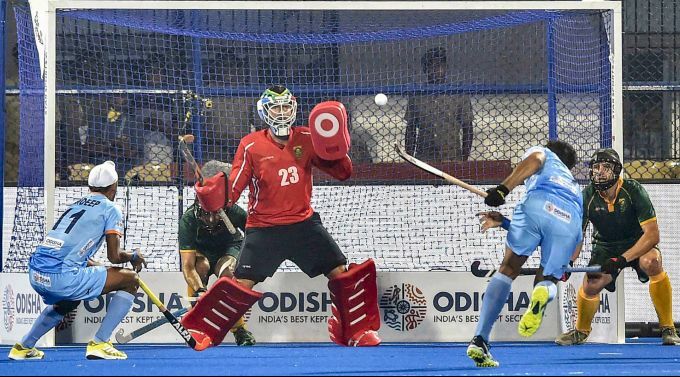 Bhubaneswar: India's Mandeep Singh (in blue) attempts a goal during their match against South Africa for Men's Hockey World Cup 2018, in Bhubaneswar, Wednesday, Nov. 28, 2018. 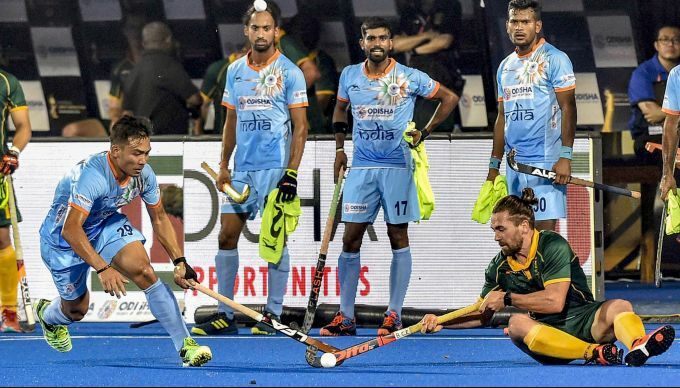 Bhubaneswar: India's Chinglensana Kangujam (in blue) in action during a match against South Africa for Men's Hockey World Cup 2018, in Bhubaneswar, Wednesday, Nov. 28, 2018.